At the core of Jenson Family Dental is a friendly team of professionals that are dedicated to your utmost comfort and optimal oral health. We view each patient as a unique individual, and tailor each treatment to your specific needs. As part of our commitment to providing close, personalized attention to every patient, we want to encourage patient communication. Please know that we are here to provide outstanding patient care, and that we value the trust you have placed in us. Carrie has been in the dental industry since 2003. She enjoys getting to know each and every patient, making them feel comfortable and relaxed. She is here to help you with any insurance questions you may have. 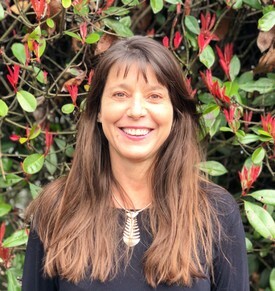 Carrie enjoys the great Willamette Valley by exploring all it has to offer with her husband and the newest arrival of Sam and Daisy (the puppies). 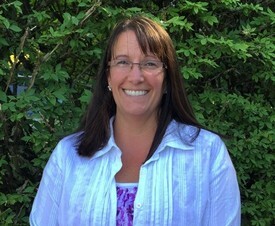 Lora has been a part of Dr. Jenson's practice for 26 years. She has seen a generation of children grow up who now bring their own children here. She has 2 grown children and 7 grandchildren. She loves spending time with her family. Lora is happy to help you with any of your scheduling questions. 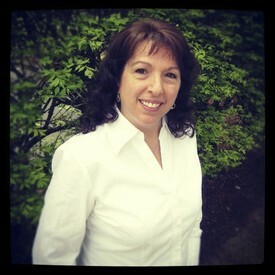 Marlene has been in dentistry as a dental assistant, receptionist and dental hygienist. 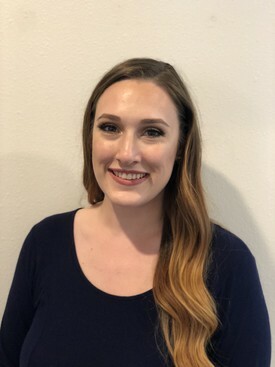 She has been with our office for seven years and also works in our community as an Expanded Functions Hygienist for the homebound and underserved. She is a member of the American Dental Hygiene Association and founding officer of Lane Soiety of Periodontal Study. 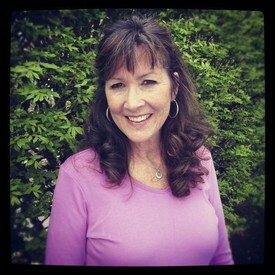 Marlene is passionate about helping people have a healthy as well as beautiful smile! Outside of work she loves to be with family and friends on revitalizing adventures. 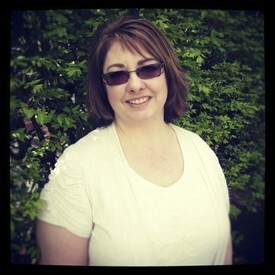 Shelli began working at Dr. Jenson's office in 2008. She's been practicing Dental Hygiene since graduating from Lane Community College in 2001. Shelli strives to make patients feel welcome and comfortable while teaching individual home-care. She has two daughters and lives with her husband Jeff, and six dogs and cats. She enjoys hiking, gardening, cooking and reading. 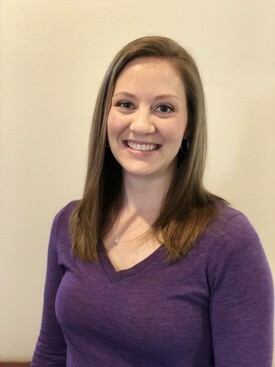 Natalie graduated from Dixie State University, School of Hygiene in 2011. 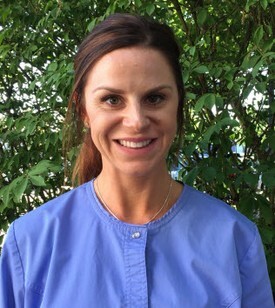 Her goal is to create an enjoyable dental experience by being gentle, yet thorough. She loves to meet all of our many patients and leave them laughing and smiling. Natalie is married with three small children. She is originally from Idaho, lived in the Midwest for several years and now calls Oregon home. She loves reading, movies, music, hiking and having adventures with her family. Dee enjoys camping with her family and all the scenic wonders Oregon has to offer. She has been a Dental Assistant for 10 years. 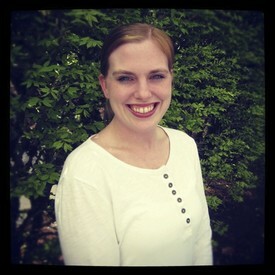 Becca graduated from LCC's Dental Assisting Program in 2005 and immidiately began working for Dr. Jenson. Most of her free time is spent keeping up with her busy four year old daughter. When she does get a break, ceramics, bunko, and gardening are some of her favorite leisure activities. 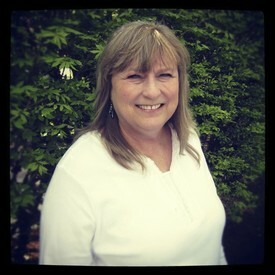 Debbie brings a wealth of knowledge to our team of dental assistants. She graduated from LCC's dental assisting program in 1981 and has been working in the field ever since. She enjoys reading, camping, especially on the beautiful Oregon coast, and spending time with her granddaughter. Autumn is the newest addition to the Jenson team. I love spending time with my amazing husband and kids. In my spare time I enjoy baking and being outside. I am always looking to try something new and make memories. Erika is attending Lane community college studying to become a dental hygienist. She spends most of her time studying but when she has free time she enjoys spending it with her family. Her hobbies are camping, shopping and sleeping in on weekends. One of her life goals is to open an animal shelter to give animals a loving place to stay until they find their forever homes.